She's been called difficult, but actually we can learn from her sense of meaning and purpose. The past six months have undoubtedly brought a shift in how Meghan Markle is talked about in the press. Ever since her marriage, there has been an onslaught of negative reports about her management style. Those criticisms are rooted in sexism — Prince Harry has yet to receive the same treatment — and research shows that women are judged more harshly than men in the workplace. One of the causes Markle and her team have rallied behind is gender equality, which was even reflected in her wedding vows to Prince Harry. The fact that she is working towards change helps give her employees that vital sense of purpose. As Kleiner explains, “If you care about gender equality, she’s a good boss because she’s making a contribution. 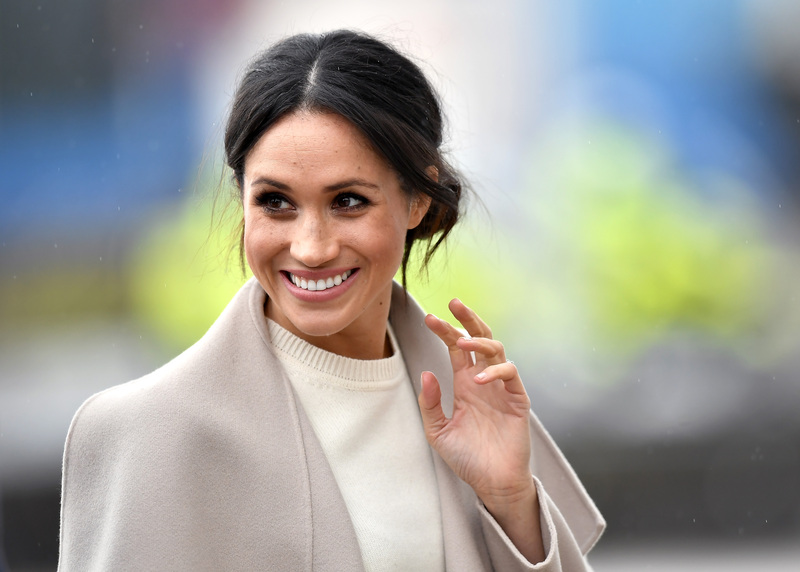 But even if you don’t care that much about gender equality, if she knows how to see what you do, what you do well and how that fits, and hopes you elevate what you don’t do well, you’ll still think she’s a tremendous boss.” Even if you don’t work for the Duchess of Sussex, you can still foster your sense of purpose at work — that, in turn, will help you feel enriched and energized about the job you perform.